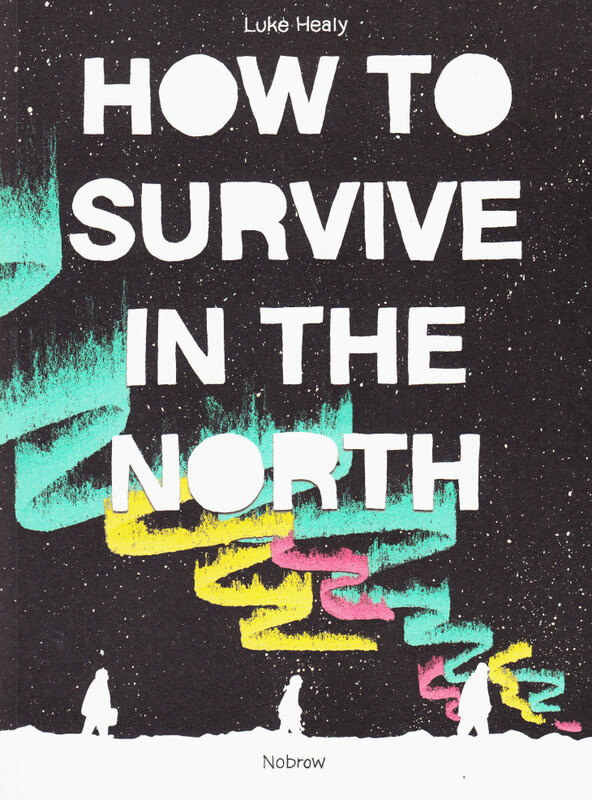 First off, apologies for the tardiness of this piece; I read How To Survive in the North a while ago, put it to one side when busy, intending to get right back to it and writing it up. 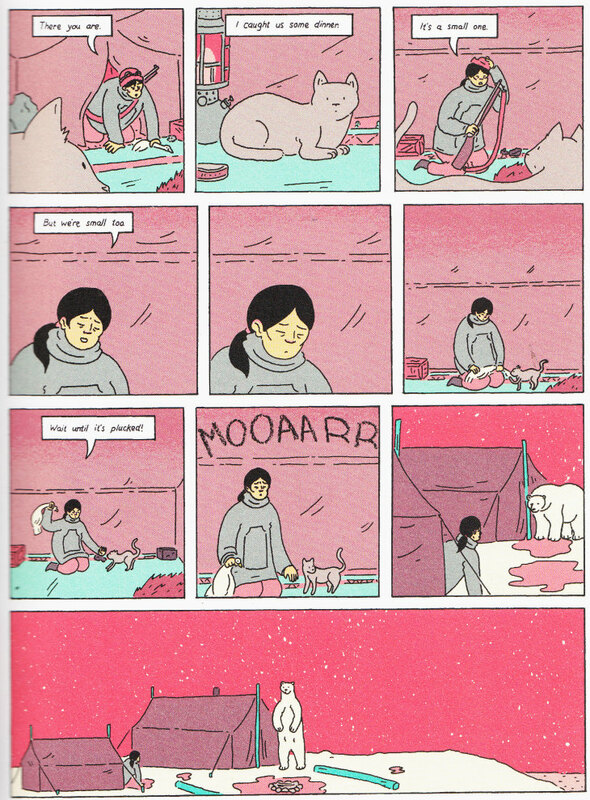 And promptly buried it under several other books, only to rediscover it when I was tidying a pile of recent books. Still, surge of guilt aside, this did give me a chance to re-read it to refresh my memory, and I found myself enjoying it even more the second time around. The book follows two early twentieth century Arctic expeditions, with a contemporary strand in which troubled academic Sully Barnaby, recently put on an enforced sabbatical, inspired by finding the name of a much earlier lecturer who once used his office, starts using his newly freed time to start digging into the college library’s records on Vilhjalmur Stefansson. As he examines boxes of letters, journals and other documents in the Stefansson collection he also comes across mentions of Wrangel Island, which leads him to another expedition, on which a young Iñupiat woman, Ada Blackjack, was retained as cook and seamstress. The Stefansson organised expedition to Wrangel Island in 1921 also included Fred Maurer, who had survived the shipwrecking of a previous expedition on the Karluk which had left him and other survivors trying to survive for months on Wrangel Island. 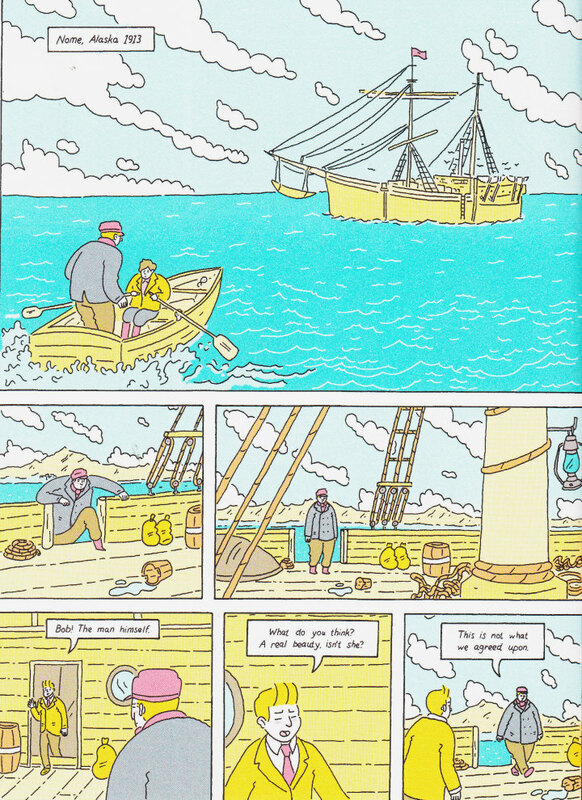 With his suddenly enforced bounty of free time Sully begins piecing together the stories of the two expeditions, of surly, bad-tempered Captain Bartlett (who may be a tough and rough, prickly old salt, but he is also a very experienced captain and proves quite heroic in his determination to try and protect his crew in the face of disaster), of Stefansson, out to make a name for himself in Arctic exploration, and Ada, a woman struggling on the poverty line and with a seriously ill young son, driven into this dangerous mission by the simple need to earn money to pay for her son’s treatment. All are caught in a battle for survival on their trips, when things go wrong, and the Arctic is brutally unforgiving of mistakes. Healy nicely captures something of the atmosphere of that last blossoming of a bygone age of great exploration, of adventurers and scientists (and indeed sometimes the scientists were adventurers) and sailors pushing into the last parts of the globe that weren’t fully mapped and understood (or claimed for one flag or the other – nationalism too plays a large part in these expeditions of this era). It’s an era that was as remarkable for its stoic heroism in the face of adversity (some of that adversity caused by their own lack of knowledge or preparation). 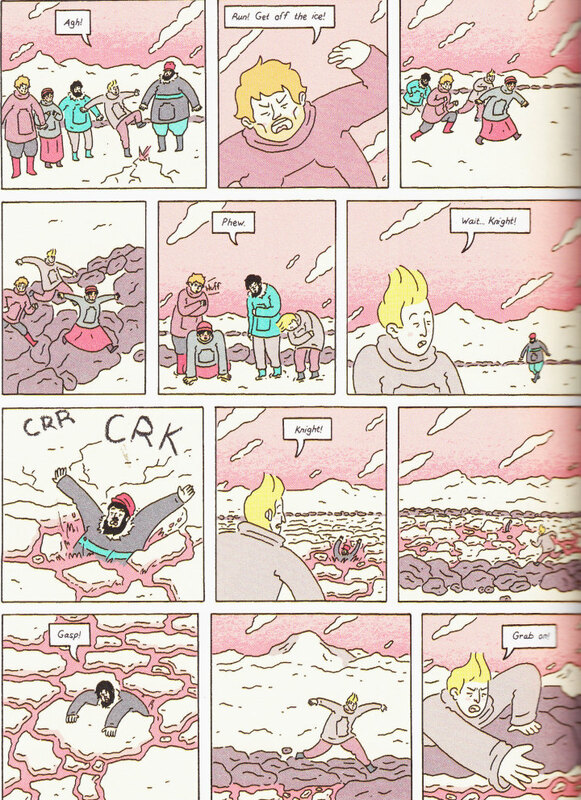 Mostly told in pages of sequences of small panels, which keeps the narrative moving along, while the art is full of atmospheric little touches, like the frozen breath in the Arctic air – just a tiny detail, but it shows the attention Healy is paying to crafting his scene, to trying to induce a feeling for that great, frigid wilderness and the sort of people who challenged it for survival (some triumph, many do not). The use of the troubled (fictional) Sully to piece these real historical events together is a clever one, not just as a mechanism to allow us into the twin narratives of the expedition, but also as a nice contrast. The middle-aged, pleasantly plump Sully has some personal problems (the cause of his current enforced sabbatical), but despite this his has mostly been a comfortable, sheltered, academic life in our modern age of conveniences, in stark contrast to the pushing the edge of survival of that age of hardy explorers and what they endured. It’s an absorbing, atmospheric melding of real history with a dash of the fictional tying it together, and a reminder of an era, only a century ago, when the edges of the world were still rough, dangerous and often unknown, a world vanished in our modern day when we can look at any spot on the globe from the comfort of our armchair.